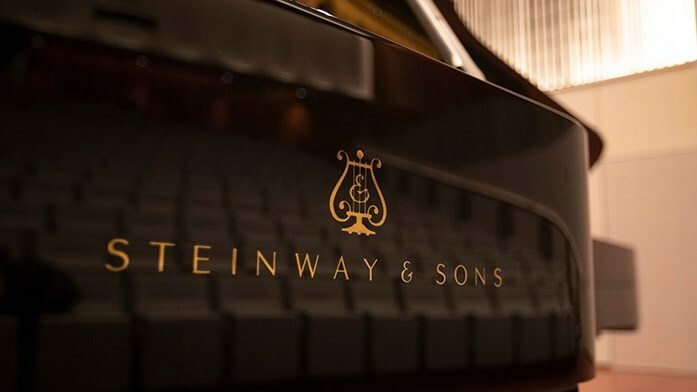 Please join the MSU Music Department in a celebration for becoming an All Steinway School. The concert will feature pianists Dr. Wei-Han Su and Dr. Hye-Jung Hong. There will be a reception following the concert.